kim watson ★ design ★ papercraft: Creating Keepsakes Mixed Media Vol. + Giveaway! Creating Keepsakes Mixed Media Vol. + Giveaway! Hi there crafty friends, if you have reached my blog it means that you have completed the CK Mixed media blog hop! Woop! 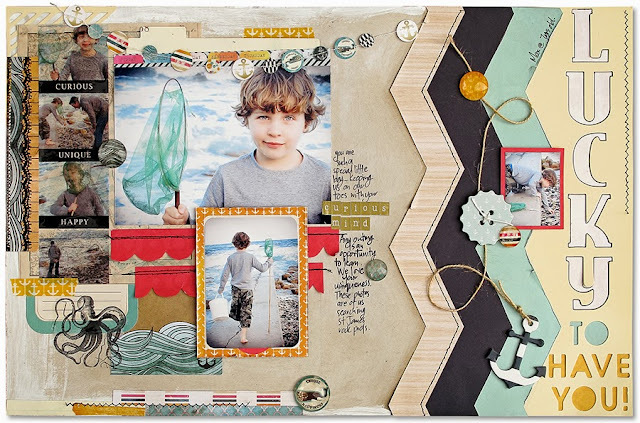 For those of you that may be starting the hop here, hiya & a huge welcome to the CK Mixed Media Scrapbooking, vol. 2 blog hop. Each of the talented designers participating are sharing a layout or project that focuses on a specific section you will find in this special issue. 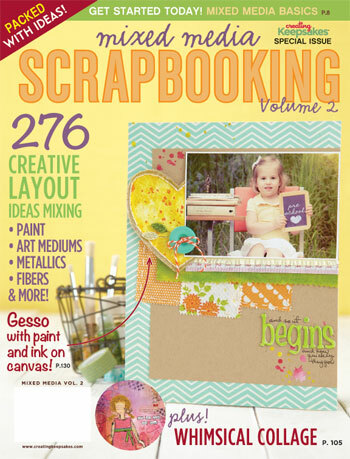 This special issue focuses on techniques & how-to's for mixed media scrapbooking & is full of amazing layouts and creative ideas using color mediums, modeling mediums, fabric, collage, metallics, you are going to want to try for yourself. This is one of the pages I had published in this issue. It focuses on a versatile tape transfer technique. This is a close up of a black & white Crackin image I found on the internet, transfered in the same way to make a cool transparent accent. 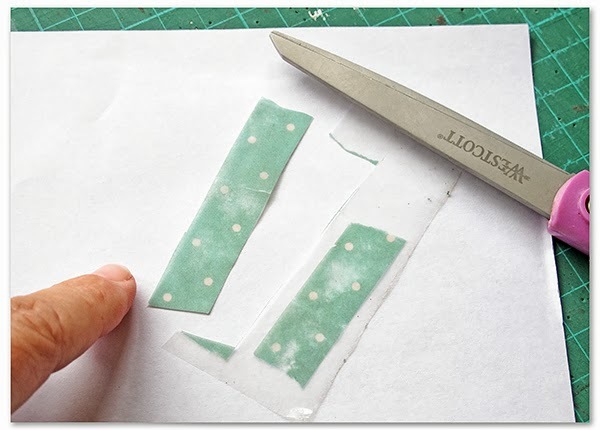 There are other applications for this technique.... it works with patterned paper as well. I made my own washi tape. Cut paper strips & immerse in water until saturated. Keeping paper very wet rub off the backing paper. Cut into 'tape' strips once dry. 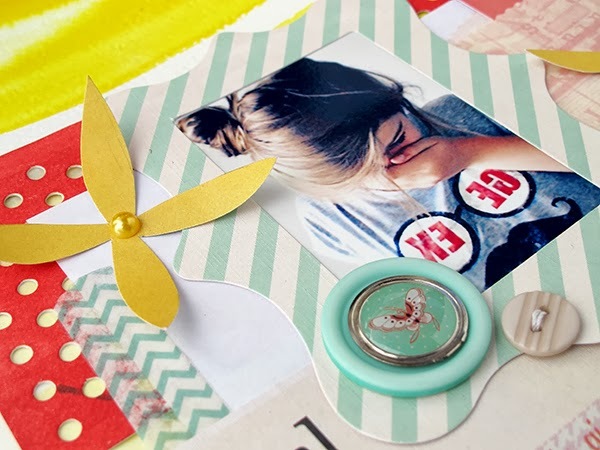 Add to your scrapbook page using adhesive. 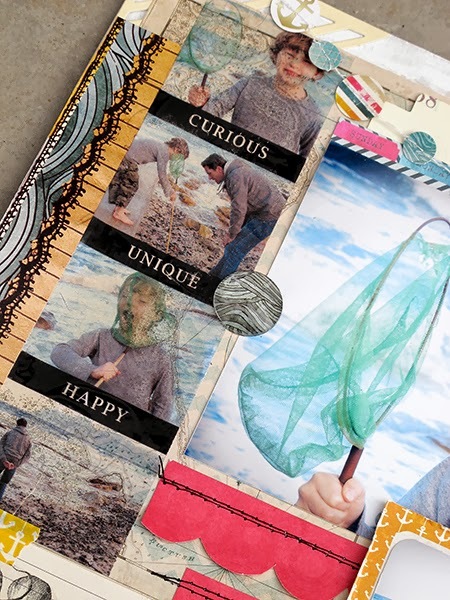 Creating Keepsakes has generously offered to give away one copy of Mixed Media, vol. 2 on my blog, follow these steps for a chance to win. 1) Make sure you visit the Creating Keepsakes Blog leave a comment there too, to enter the Contest. 2) Just leave a comment on this post. I will choose a random winner on Tuesday, September 24. NOTE: US winners will receive a print copy of the magazine. International winners will be given a download for a PDF version of the magazine. You can see a sneak peek here, and be sure to check out the awesome free downloads from this issue here. What a great idea! Thanks so much for sharing it! Love the chance of getting to see this magazine! I haven't been able to find it here! Such a cool technique, and I really love this layout, the bold chevrons on the right and the little banner and lots of photos! Oooh! So awesome technique! The layout is fantastic and the design is fabulous! Love the layers and design. The Kraken is awesome. Nice layout for sure. I've only done transfer a couple of times with mixed results. I may have to try it again. Love the technique for making washi tape. I haven't seen that one before. 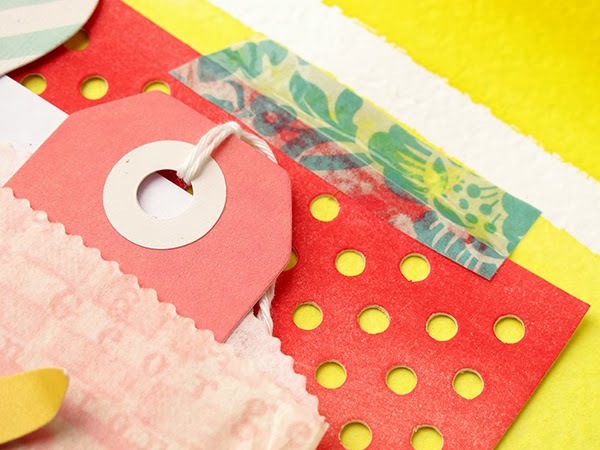 Thanks for the washi tape tutorial, how cool is that to make your own! Love your pages. 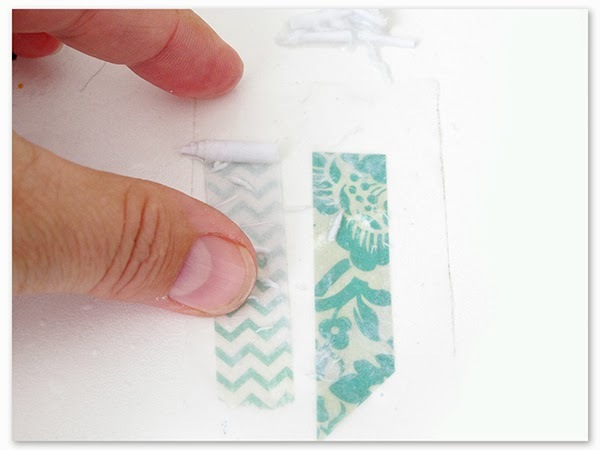 Great tips with the washi tape! super cute layout, thanks for sharing! I've done that packing tape transfer before. It's so cool! Thanks for a chance to win! This layout is fabulous! The photo transfer technique is definitely on my list to try. Sooo interesting technic ! and I love the sketch of your layouts and your choice of colors ! thanks for sharing !! Amazing layout Kim!! I always love your page designs and the fun techniques you use!! I like it. Something to do on my scrapbook page. Love your layout ! I have done this technique , making washi tape . Thanks for the step by step . WOW. Great pages. I see some of my faorite FPD collection in use. Thanks for reminding me about this technique! Would love to win this magazine! Great layout Kim & fabulous technique!! Would love to win a copy of the magazine. Thanks for teh chance! Love your technique! This hop has made me extremely excited abt trying mixed media. How lovely of you to offer one of us a copy of this magazine. I would very much love to win one. You did not require us to follow in order to be eligible, but I am a brand-new follower, nonetheless. Yippee! 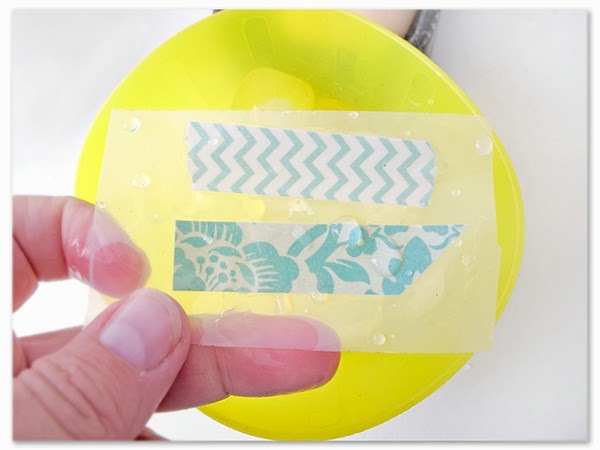 I love the transfer tape look but don't know if I follow your directions...I'm going to give it a try! Love your layouts Kim. The tutorial on the transfer tape is fantastic. 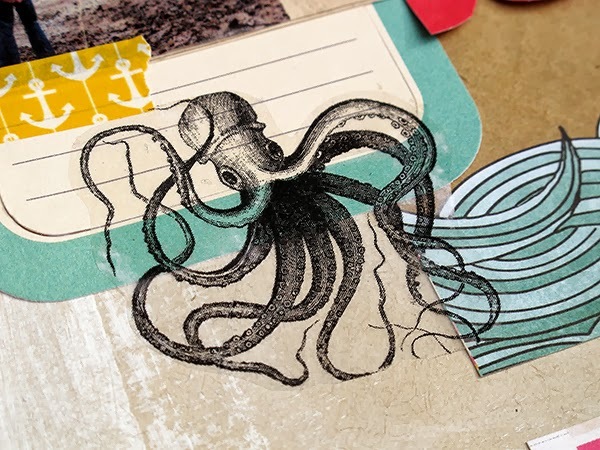 The introduction of mixed media into scrapbooking has changed the industry forever! Thanks for the tips on making the transfer tape. Great layout. I love trying new things. Sounds like this magazine will give me plenty of new techniques to try. Hope he got a big catch. Awesome, Max is getting so big now, don;t you just want to slow down the time? I would have never thought to do this trick with washi tape. So wonderful! I'm tickled I learned this trick... thanks! !